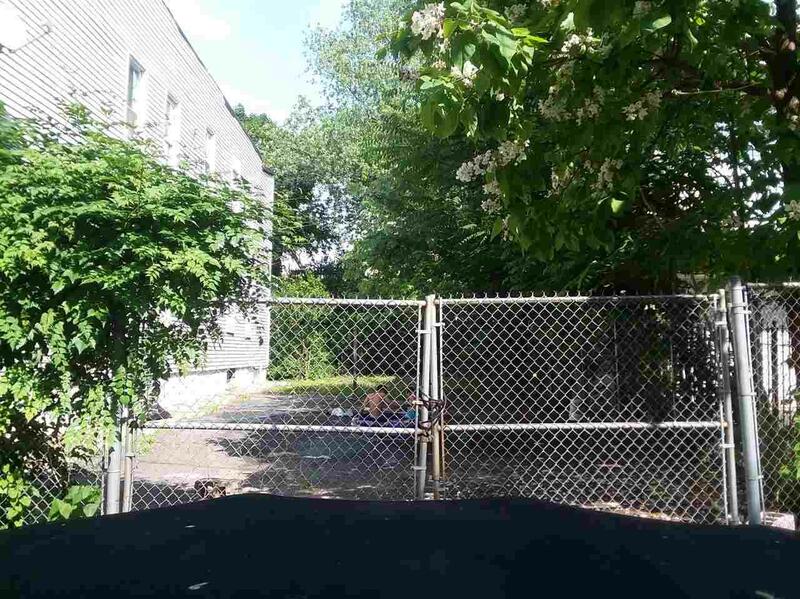 Vacant Land Zoned for a Multi-Family in a great area of Newark near major public transportation, schools, popular local shopping centers, parks, and much more! 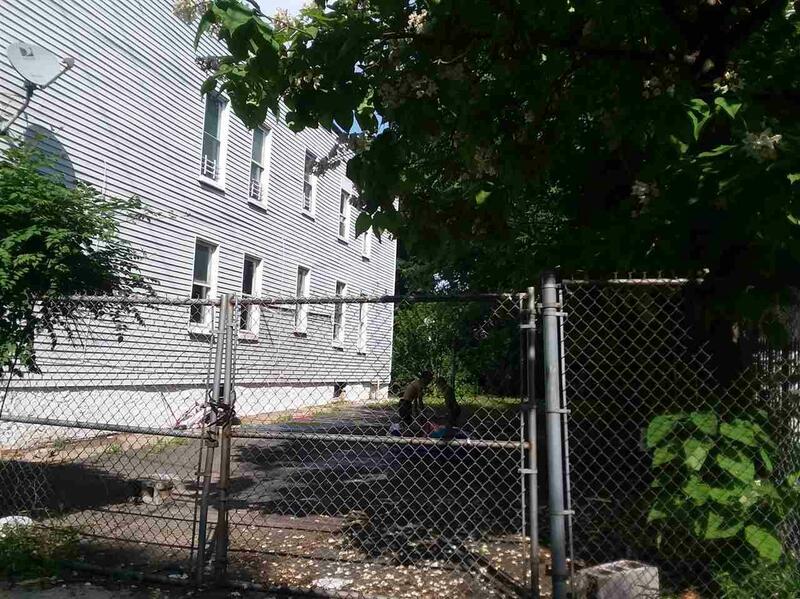 Whether you are looking to build your brand new dream home or investment property, this is the ONE! 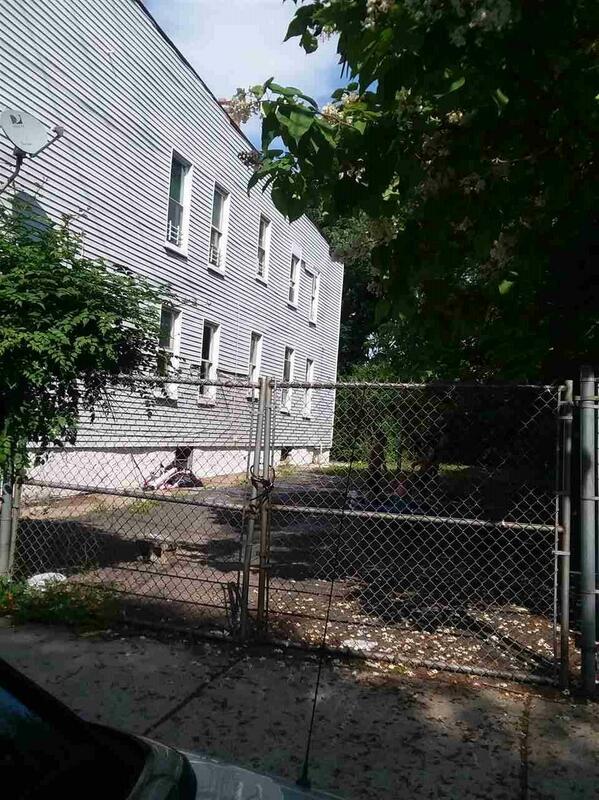 Located in the up and coming of Newark, this lot is filled with endless opportunities to make it your own! Make an appointment today to see all this lot has to offer!